We are donating a Bounce House Rental for auction for the Montessori Children’s House of Valley Forges annual Spring Fling fundraiser. The proceeds from the event will be used to support the MCHVF classrooms with updated technology. 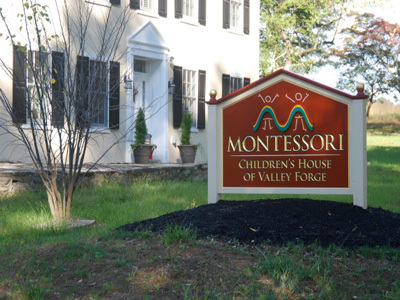 The Montessori Children’s House of Valley Forge was established as a non-profit company in 1963 so this year celebrates 50 successful years. The preschool is a full member school of the American Montessori Society (AMS). Parents participate and volunteer in a variety of ways. They help with school enrichment, attend social events, provide daily snacks, prepare classroom materials for the teachers, share their talents and experiences with the classes, and more. For more information regarding the Spring Fling or to make a donation visit them online at www.mchvf.org or call 610-783-0110.